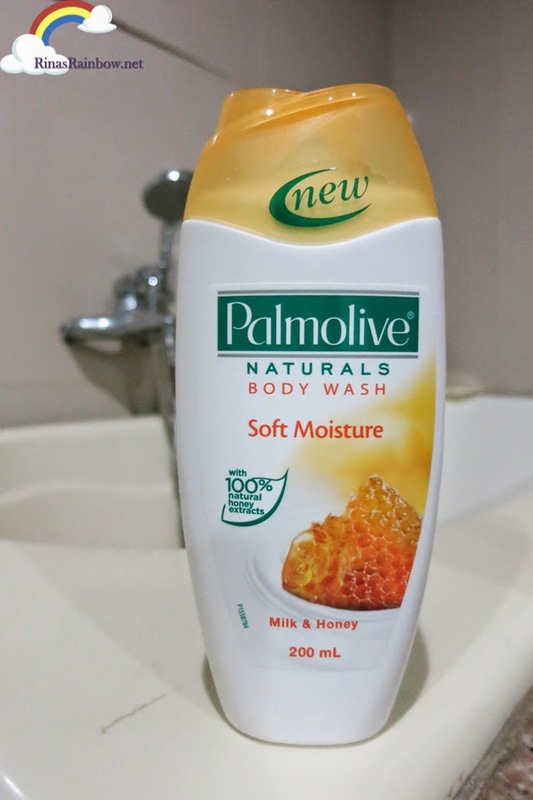 And the Milk & Honey for soft moisture. All three variants are dermatologically tested, 100% soap-free, pH-balanced, has relaxing fragrance that can last for a long time. 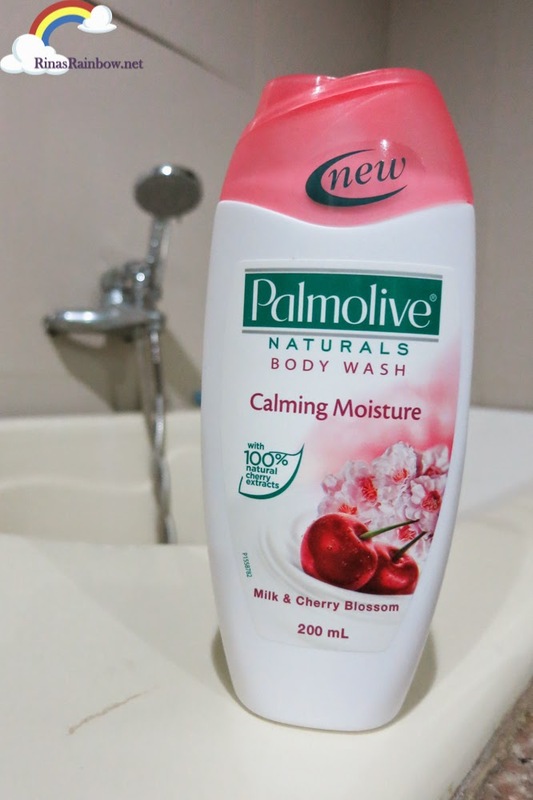 It feels silkier on the skin so as a result, you'll immediately feel the soothing effect. It says that one bottle is good for 50 washes. I actually only use a big drop on the loofah and it can already create a good creamy lather. So I believe if can be more than 50. Not to mention liquid soaps are more hygienic than bar soaps especially when you're sharing them with others. And you can't beat that pampering feeling! 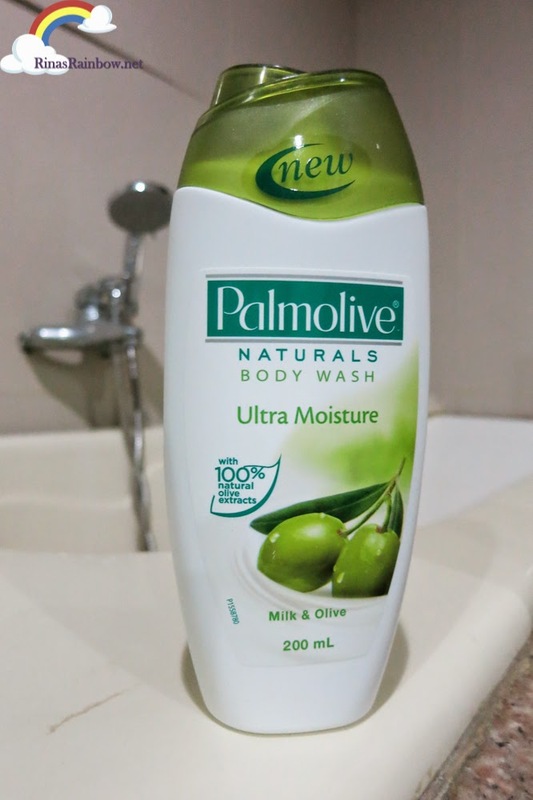 Thank you Palmolive for my new bath buddies! 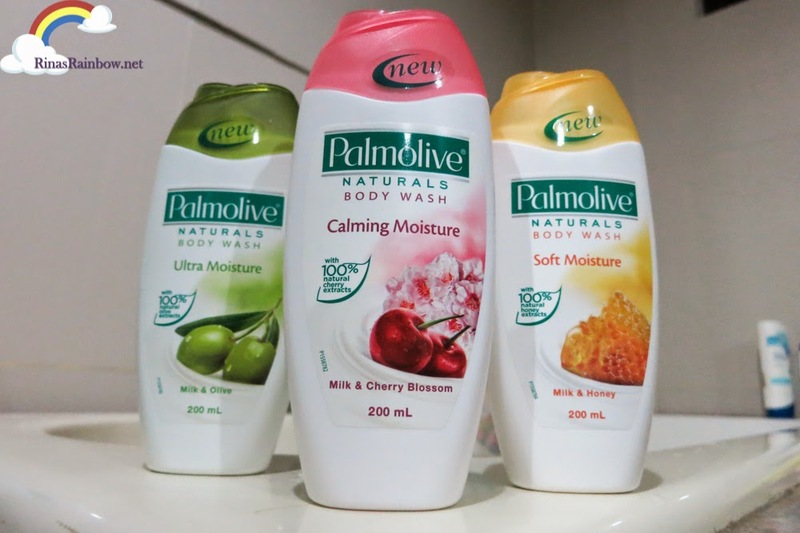 Follow Palmolive Naturals on Facebook and be updated with their latest pampering products! I'm eyeing to try on the yellow one, the milk and honey combo. Is it already available in leading stores? any idea how much is one bottle? Unlike the use of shower gel, bath soap contest brought many unique animals. For example, instead of taking a milk bath magnetite jot what poker rolls, two massage three dam is finished the stitching "chemicals" This is you now have quite a huge piece of soap, so page, haze, rubbing xuýt body. Blooming joy jubilant to see pieces of soap bubbles that accompany each way tie hands. !